Mug Press Machine is suitable for various mug printing business startup. 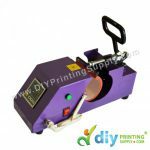 With the mug mould heating wrap, you can print many types of mugs such as white mug, colour mug, magic mug, ice mug, gold mug and so on. 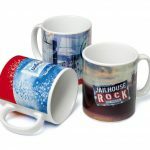 For mugs, it must be coated for heat transfer printing with sublimation inks and papers. 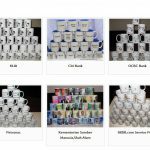 In short, personalized photo mug or mug printing in small bulk quantity are still a niche market and higher profit margin business. 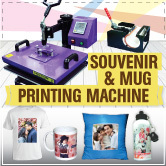 Start your mug printing business with Mug Heat Press Machine TODAY. 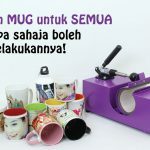 In this video, let see how to print your mug easily in less than 3 minute with mug press machine. 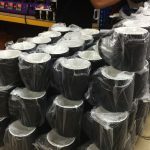 DIYPrintingSupply.com TODAY!! CONTACT US NOW!!! 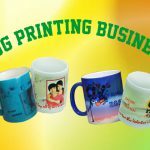 Why Mug Printing Business So Profitable? How to Make the Breathtaking Sublimation Mug?